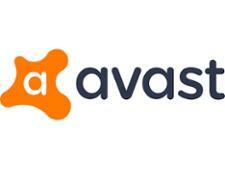 Avast antivirus software package reviews - Which? Which? antivirus software reviews, based on independent tests, will help you protect your computer from scams and viruses online. With so many packages on the market, here are our expert tips on how to choose the best free or paid-for internet security for you.